Two fans with different spinning direction can eliminate air flow’s vortex effect that provides high-centralized air volume to help cooling heat. 3 setting modes based on the different GPU usages, Easy to use and only with one click on ThunderMaster Utility. the maximum core speed with the maximum power limit. 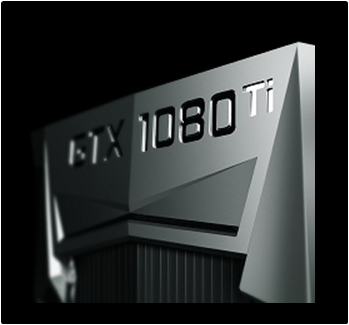 It can drive you to experience the extraordinary GPU performance. 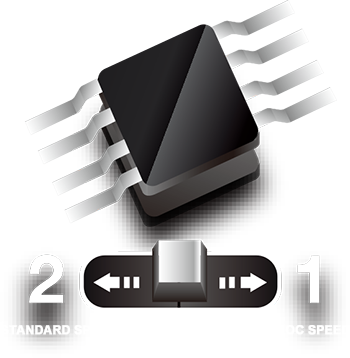 The optimized speed setting and with the maximum power limit, gamers can enjoy the best gaming performance. Make applications run silently while you are not in the gaming mood. Palit RGB SYNC allows you to synchronize the lighting effect with your Motherboard. Create your personal harmony lighting symphony. 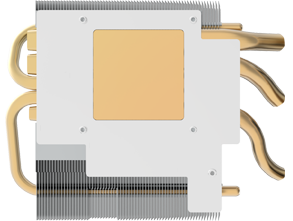 The 12 phases for those 3584 cores and 2 phases for memory chips provides unlimited power and minimized current loading for each phase to stabilize the voltage level , the overall efficiency can be improved, the choke noise and EMI noise also be reduced.